Application: Increases appetite /spice/. Used in gas with colic, for coughing in inflammation of the bronchi. 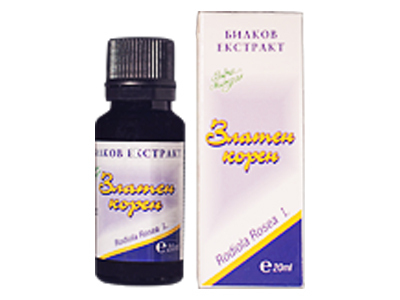 Has cholagogue effect, helps to regulate the hormonal system and menstrual cycle. Effect: Refreshing, supportive. Carminative, cholagogue. Regulates the menstrual cycle. Tones the cardiovascular system. Usage: Pour 1 teaspoon of the herb with 250 ml of boiling water and cap for 10 min. Drink three times a day before meals slightly warm. Warning: Do not use during pregnancy!